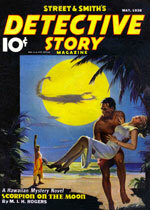 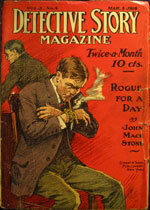 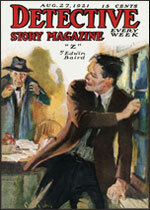 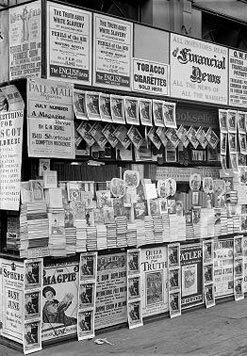 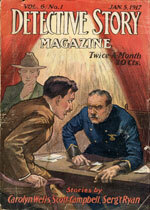 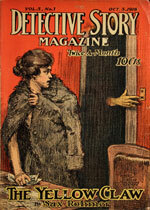 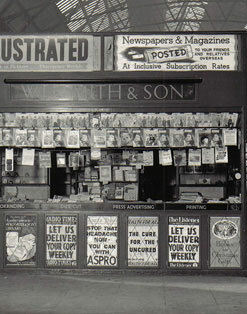 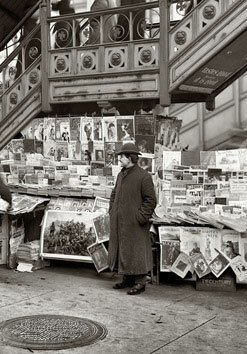 Detective Story Magazine | Established in 1915 | Street & Smith | Edited by Frank E. Blackwell | Total Issues: 1057. 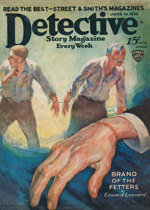 Exceptions include the following, renewed by Conde Nast Publications, Inc.: v. 156, no. 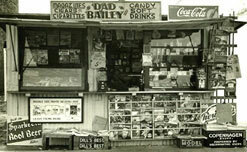 1, May 1938 (© 18 Mar 38; B3699342/ 2 Apr 65; R358625).